Our Deluxe Rooms are all sea facing and exhibit luxurious designs. They are equipped with all modern facilities like bed, sofa, wardrobe, A/C, TV, attached bathroom, and geyser. The décor of these spaces is of the highest level and offers a sophisticated aura that can be availed without denting your wallet. To add to the awesomeness, Hotel Balaji International provides excellent room service, including laundry and dry cleaning facilities. Enjoy the view of the mesmeric Puri Sea from these rooms and enjoy a supreme holiday experience in this pious city of temples. 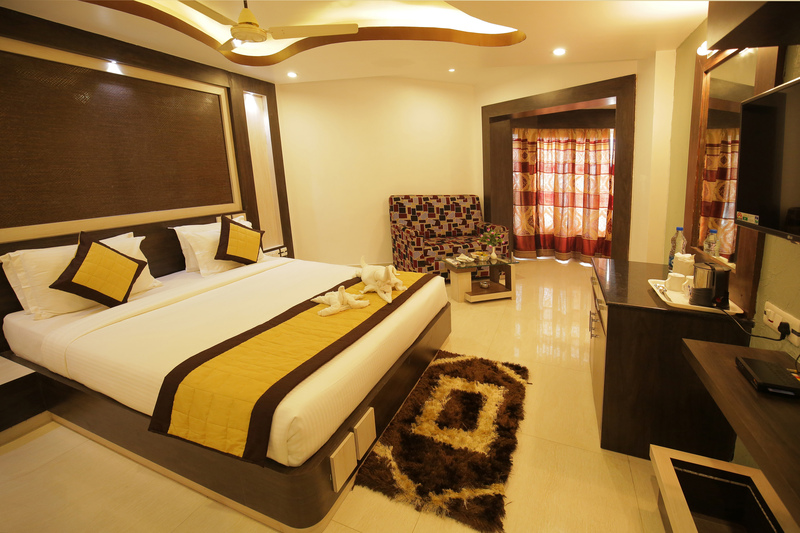 If living life king size could earn a practical meaning, it would definitely point to the Superior Rooms of our hotel. These rooms flaunt luxuriant interior decoration and posh settings. 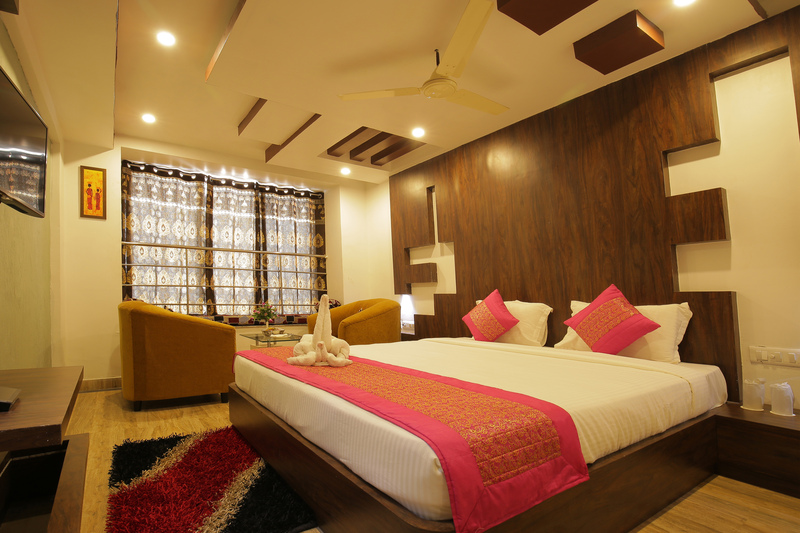 Each room comes with a king size bed, a sofa, a centre table, a wardrobe, A/C, TV, attached bathroom, and geyser. Intercom facilities are available, and the rooms are all well kept and clean. The ambiance of the spaces is very welcoming and each room faces the beautiful, roaring Puri Sea. 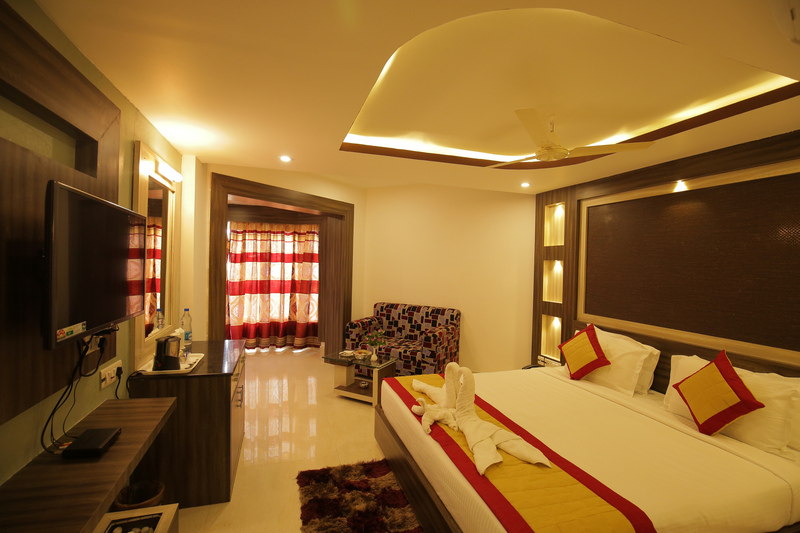 If a luxurious accommodation can be availed within budget, then our Superior Rooms would definitely get a mention.